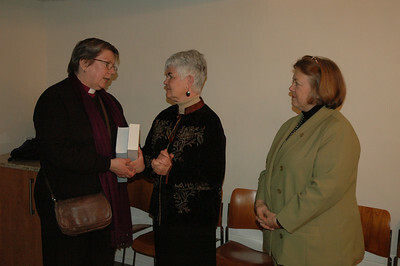 London: Church of St. Anne and St. Agnes LC, LC in GB, Lutheran Council of GB. 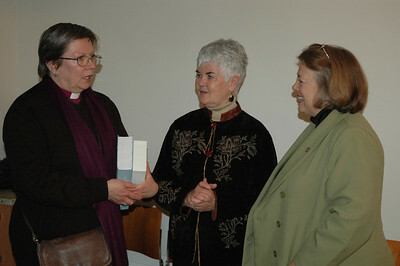 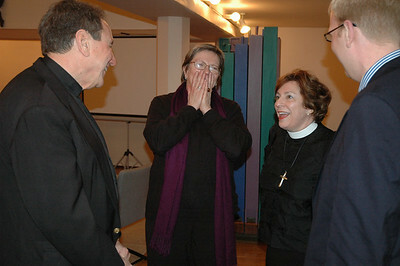 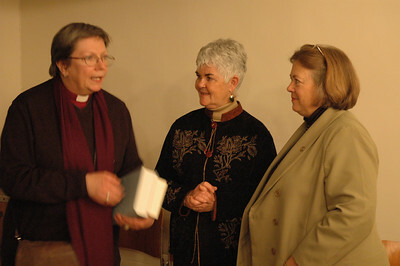 Bishop Jana Jeruma-Grinberga, left, Lutheran Church in Great Britain, visits with Ione Hanson, center, wife of ELCA Presiding Bishop Mark Hanson and the Rev. 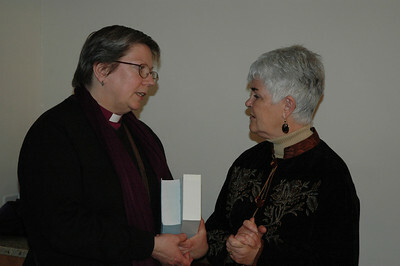 Susan Langhauser, Olathe, Kan., member of the ELCA Church Council. 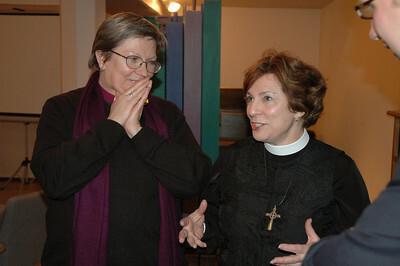 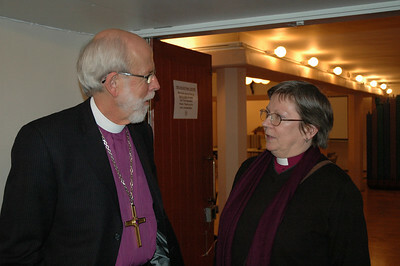 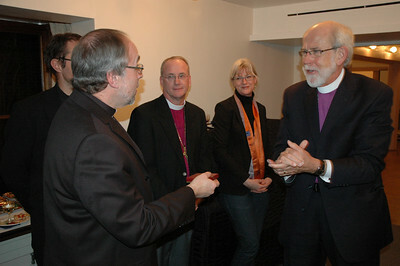 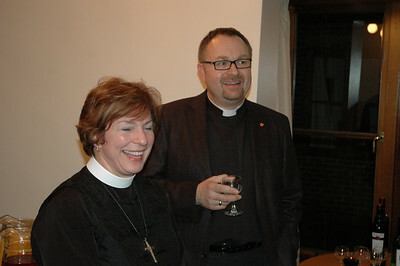 ELCA Presiding Bishop and LWF President Mark S. Hanson, left, has a conversation with Bishop Jana Jeruma-Grinberga, Lutheran Church in Great Britain. 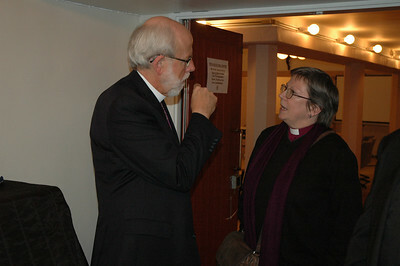 Bishop Jana Jeruma-Grinberga, left, Lutheran Church in Great Britain, listen as Bishop Claire Burkat, ELCA Southeastern Pennsylvania Synod, makes a point.